Nick Knowles hosts the quiz where two teams of strangers compete for the 50,000 pounds jackpot by completing a series of lists. Jenni Falconer presents the Lottery draws. 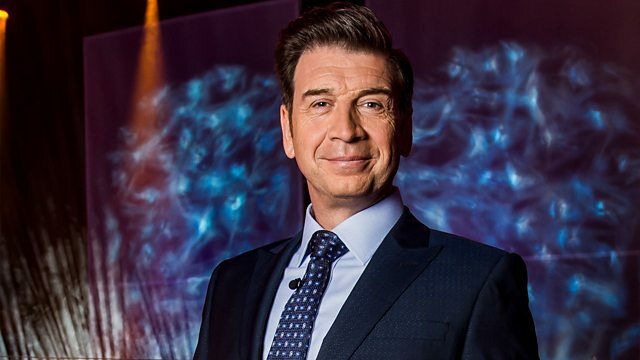 Nick Knowles hosts the quiz where two teams of strangers compete to win 50,000 pounds by completing a series of lists. From Madonna's hit singles to countries of Africa, the team which names the most correct answers gets to play for the jackpot. Includes Thunderball, Dream Number and Lotto draws, with presenter Jenni Falconer.